Enjoy our high level transfer services to/from Aristoteles Hotel and we promise you the best transport prices without waiting at airport, port, station and without hidden debits. Enjoy our high level transfer services to/from Aristoteles Hotel and all over the Greece and we promise you the best transfer prices without waiting at airport, port, station and without hidden debits. 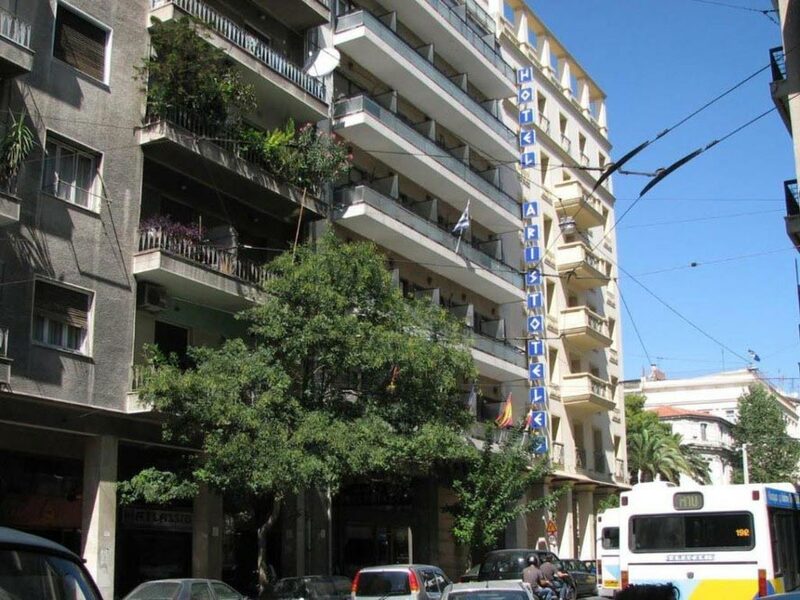 Aristoteles Hotel is located very near to Omonia Sq. (main underground station – 300 meters) allowing for easy access to the railway station. 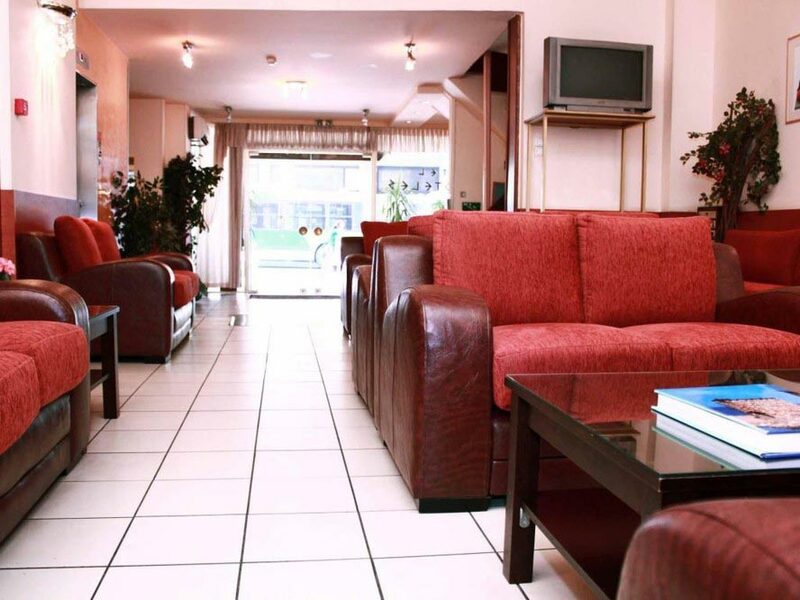 Larissa train station is only 500 meters away and there is also good bus access to all directions. The National Museum is just around the corner and the Acropolis is 1 km away. Being so centrally located will enable you to move easily around the city, enjoying the sights that Athens has to offer. Offers low Cost Athens Airport Transfers Services to/from Aristoteles Hotel transportation with (shuttle, minibus, van, taxi, cab, minivan, limousine and coaches).